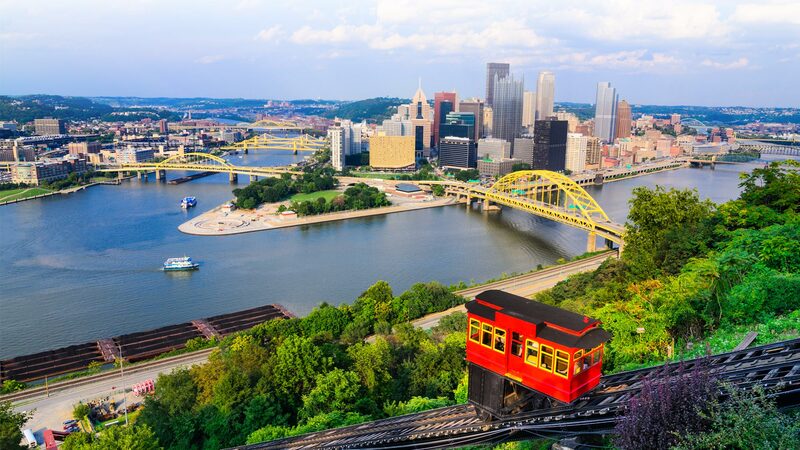 Pittsburgh Property Management and Property Managers, Pittsburgh Houses and Homes for Rent | Three Rivers Property Management, LLC. 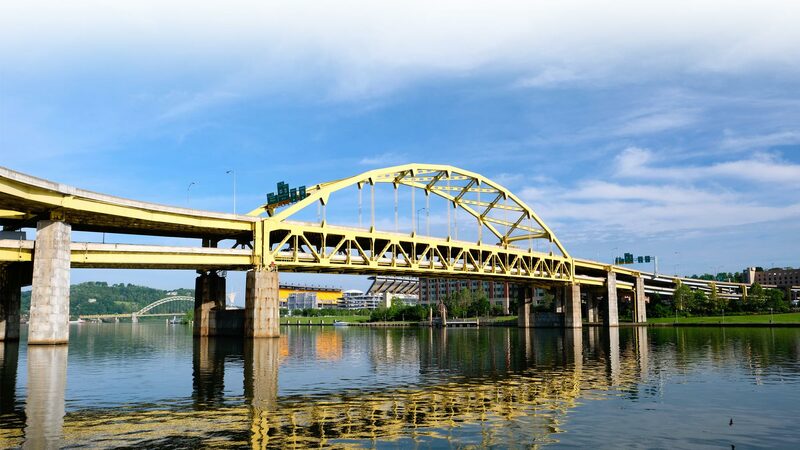 Three Rivers Property Management, L.L.C., rents and manages superior residential and commercial properties in the Greater Pittsburgh Area. We are a full-service, commercial and residential real estate firm. For over 20 years, we have honed our trade of investing, leasing, and managing the real estate investments of our clients. At Three Rivers, we’ve worked to develop a diverse portfolio reflective of our experience and expertise. 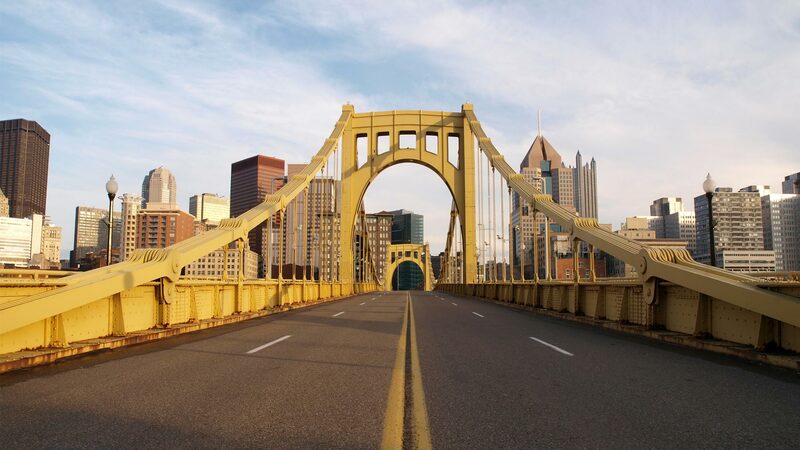 Click below to learn more about our Pittsburgh property management services, or to see descriptions and pictures of properties that are currently available. A rental application is also available on this site. 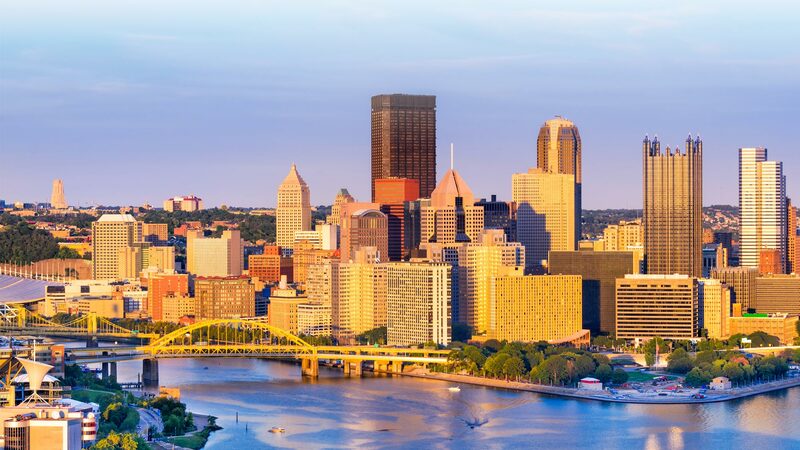 We manage beautiful homes in Pittsburgh and surrounding areas. Start your search today for your perfect place to call home.